May 17-18-19, 2019. Looking for that special auto part? 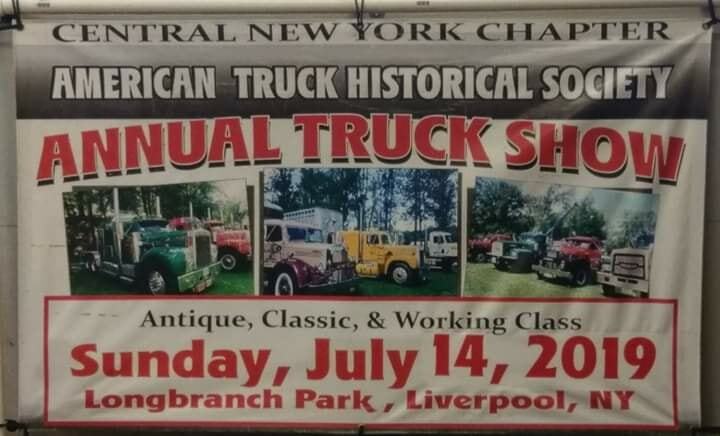 Find it at the 51st Annual Antique Auto Flea Market! Vendors from neighboring states, Canada, and local vendors, fill the fairgrounds to sell new and used parts, toys, tools, and memorabilia. There is also a Car Corral, where one can purchase a whole car, ranging in condition from show car to “needing complete restoration”. 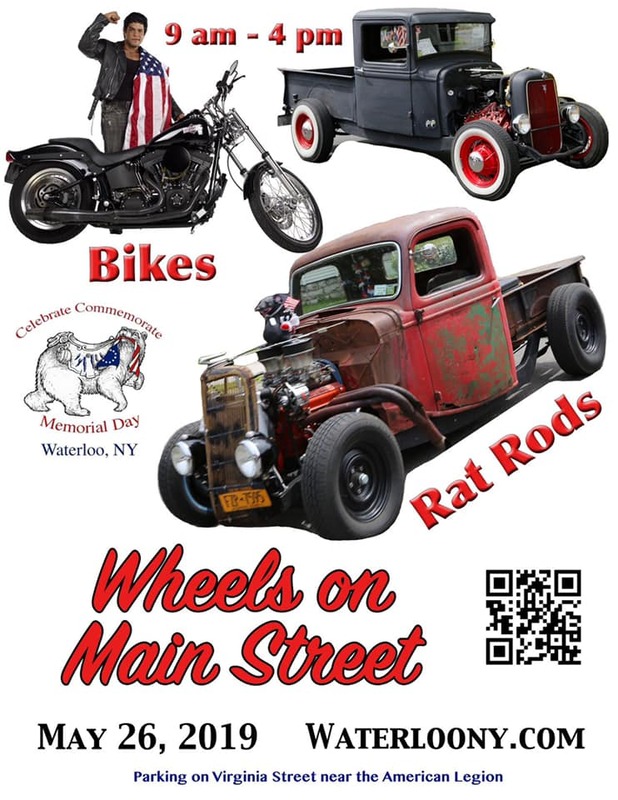 The C.A.B Foundation is hosting its fifth annual Vehicles for Vision Invitational Car Show & Cruise-In presented by Village Motors, on Sunday, June 9, at the Hart’s Hill Inn in Whitesboro. Bring your classic, antique, or muscle car as part of the cruise-in, no registration required. Enjoy various classic cars, hors d’oeuvres, cocktails, and raffles on the lawn of Hart’s Hill Inn. Raffle items include a 14-gallon wet/dry Shop-Vac, Whistler inspection camera, Schumacher portable power station, Cabela’s TrailGear cargo carrier, Ziebart’s auto detailing, and more! Dinner tickets include entry into a large raffle – prizes to come! The Prison City Ramblers will host their annual Father’s Day Car Show, to be held at beautiful Emerson Park in Auburn, NY. The Ramblers Car Club has a mix of cars including street rods, antiques, classics, and muscle cars. Food * Door Prizes * Vendors * Music * Car Show Raffle * 50/50 Raffle * Muffler Rap * Giveaways * Awards * Duck Race * Kids Zone * T-Shirts * And More! Judged Show! SuperWheels Qualifier Show! First 150 People Registered Receive A Dash Plaque! Variety of Special Giveaways For Pre-Registered Vehicles! Now coordinated by the Adirondack Trail Riders with support from the Chamber! The Show Committee reserves the right to change or add classes, the schedule or any information. This car show is a qualifier for the Cruisin’ New England Magazine “Super Wheels Showdown” held in Boston in the fall. One Super Wheels package will be given to attend the Boston Showdown Event. Participants in the Boston Show will receive a beautiful award commemorating their participation. For More Information or to Register contact the Adirondack Trail Riders: Adirondack Trail Riders 59 Alexandria Avenue Ticonderoga, NY 12883 Phone: 518-585-6102 Email: adirondacktrailriders@hotmail.com For a Business Directory, Lodging Information or General Area Information Contact The Chamber. 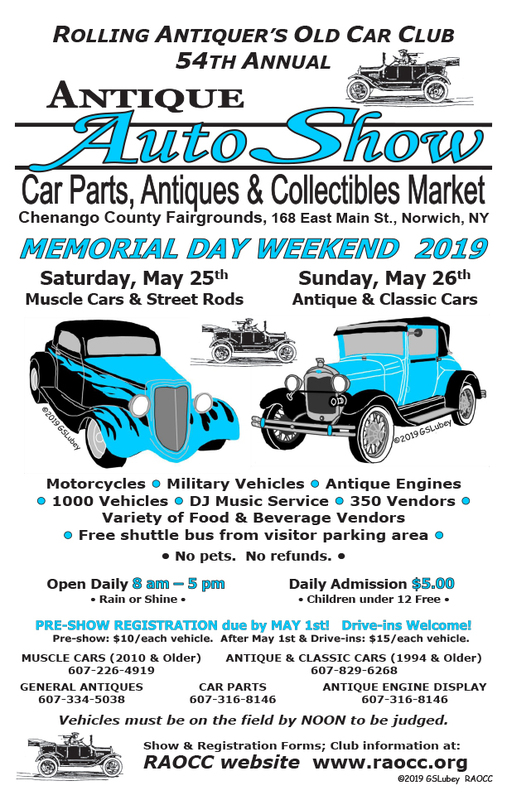 Special Awards: Best of Show Car, Best of Show Truck, Best of Show Motorcycle, Best of Show Display, 1 Super Wheels Prize Package, Chambers Choice, Fans Choice, Most Radical Engine, Best Color Scheme, Favorite Antique, Best Work In Progress. Awards: Fabulous 50! Top 25! 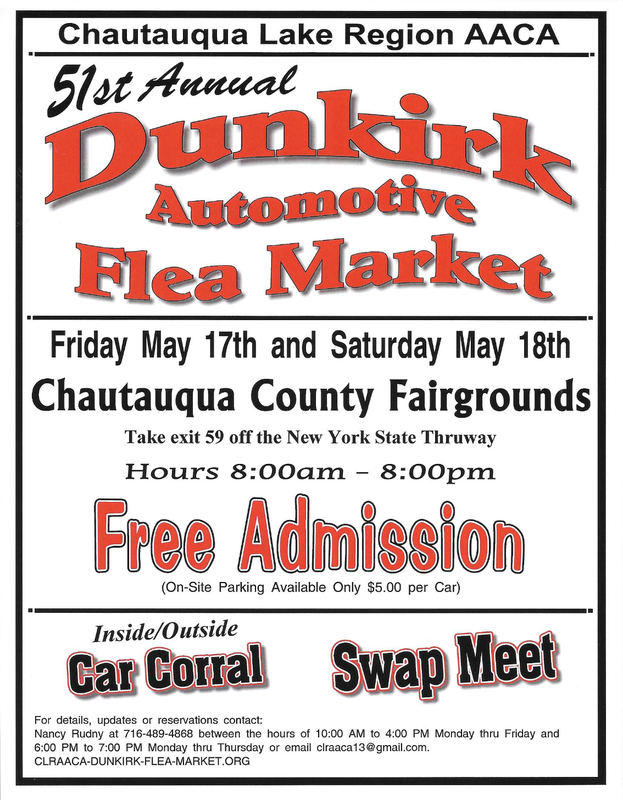 For a complete calendar of area events for visit www.ticonderogany.com or contact the Chamber Office. Visit the Adirondack Trail Riders Facebook page or the Ticonderoga Area Chamber of Commerce Facebook page for announcements.